Julie Uhrman is a video game entrepreneur. She is founder and CEO of OUYA -- an innovative game console that enables any developer to publish a game to the TV. OUYA is a powerful, beautifully designed, open and inexpensive alternative to traditional game consoles. Julie started in the video games business ten years ago, and before launching OUYA held several executive roles with game companies such as IGN and Vivendi Universal. 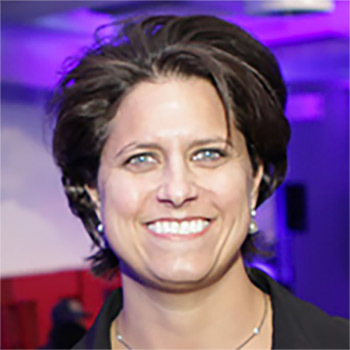 Julie has been a featured speaker at top conferences such as TedWomen, SXSW, DLD, and XOXO. Julie has also been named one of the 100 Most Creative People in Business by Fast Company, one of the 5 Most Powerful Women in Gaming by Inc. Magazine, one of the Creative 50 by Ad Age, and one of the 25 People That Changed Games in 2013 by Develop.